Looking for VoIP providers, but unsure which is right for your business? 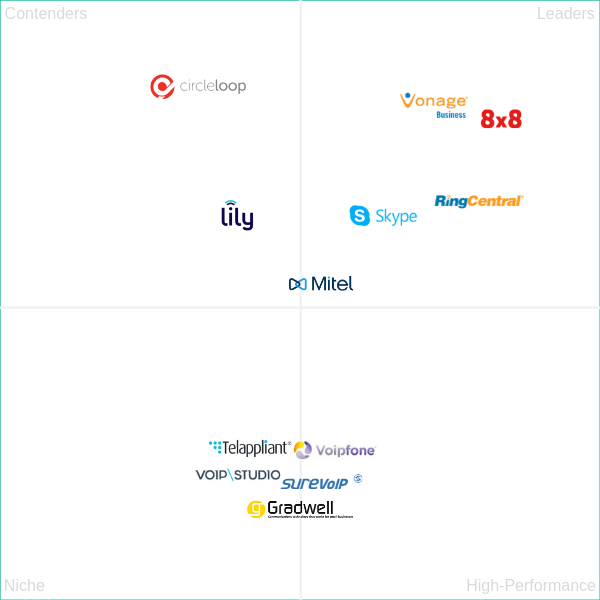 Our UK list of VoIP providers & reviews of the leaders will help you mske the right choice. There are over 50 UK VOIP providers, so if you are looking to understand who the major UK VoIP providers are you're in the right place. In this article you'll find a list of VOIP providers with the best technology and expertise in the UK. 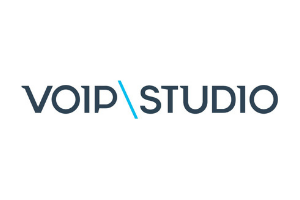 The major VOIP providers are BT, Virgin, Amvia, Surevoip, Skype, Vonage, Ring Central, 8x8, Mitel, Gradwell, Lily, Telappliant, Voip Studio, Voipfone and Circleloop. In this review we cover the major players mentioned, first the 5 largest providers. BT Business has 3 different VoIP packages, Cloud Phone, Cloud Voice and BT One Phone.  The packages are suitable for small, medium and large businesses. 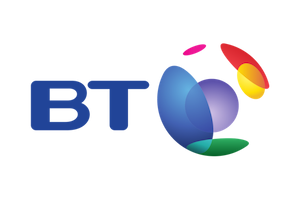 Support s provided by BT from the UK and is so tailored to UK business needs. Virgin IP Voice solutions include SIP Trunking and Cloud Voice. 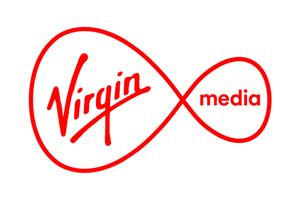 Virgin use SIP (Session Initiation Protocol) to enable businesses to make and receive calls over broadband data connections. Virgin supply the VoIP equipment and cloud infrastructure. All your business needs to provide is internet connectivity. 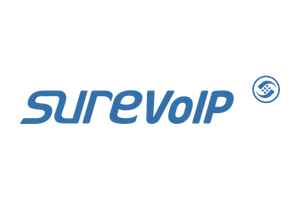 Surevoip are a small voice over IP business based in Scotland. SureVoIP runs its own MPLS enabled network which is designed for Voice Over IP (VoIP). It does this to allow it to be independent of any one supplier, for quality and control. Skype For Business is owned by Microsoft. 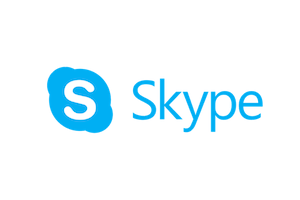 Their guidance is that if your business has over 20 users Skype for Business will have significant benefits over the consumer Skype offering. We think any business from 3+ users would really be suited to this product. 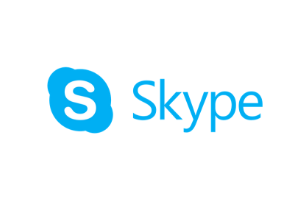 When wrapped up with Microsoft Office 365, Skype for Business really is a feature rich and attractive VoIP option for any UK business. 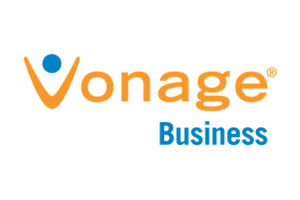 Vonage are a US Company but have a UK office in London. 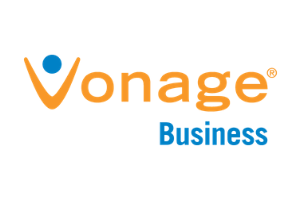 Over 2.5m users rely on Vonage for their voip phone system. The 3 Vonage services offer no installation charges, line rental, long contract commitments or hefty upfront setup costs. 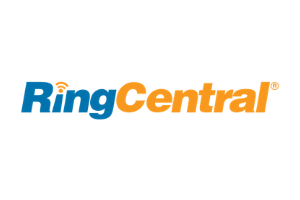 RingCentral has been providing businesses with VoIP services for the last 15 years. Ringcentral have over 375,000 business customers using their VoIP system. 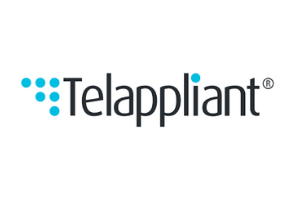 A leader in Gartner's magic quadrant for unified communication solutions, and numerous award winner. 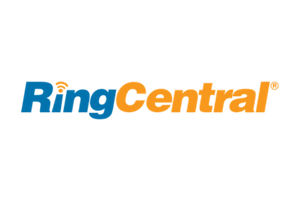 The European HQ for Ringcentral and their UK support team is based in London. 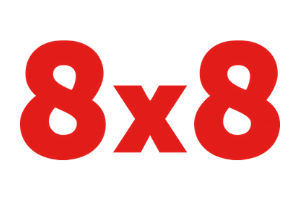 Listed on the New York Stock Exchange, 8x8 is a leading cloud provider of voice, video, collaboration and contact centre solutions for over one million users worldwide. Online support is available 24x7. Quick access to product and service support is provided via web, chat, or on the phone. 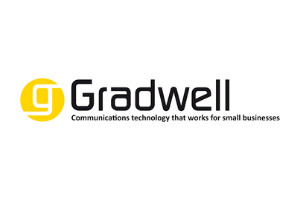 Mitel is one of the world's leading, and best known, voice over IP providers. Nearly 2 billion calls are made over Mitel phone systems every day. Of these calls around 33 million users access their telephony using Mitel VoIP. 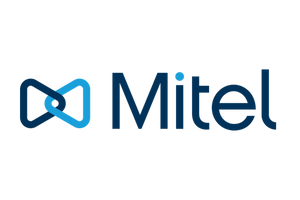 Mitel have over 40 years of experience providing business communication solutions, more than 60 million users in 100 countries have entrusted Mitel with their communication needs. 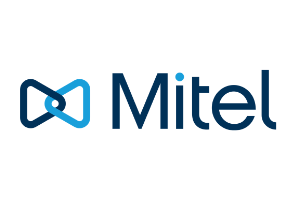 Gartner has recognised Mitel as a leader in Unified Communications. No contracts - No lock-in. You can come and go as you please! Call Queuing - Call Queuing is a sophisticated queuing system that allows you to queue multiple calls. Virtual Switchboard (IVR) - you can direct your customers to exactly the right person, extension or group of extensions. Emergency Services Access - All Voipfone customers can call emergency services immediately on sign-up. We take your Safety seriously. PBX Call Groups - The group feature allows you to combine some of your extensions so that they ring together when called. 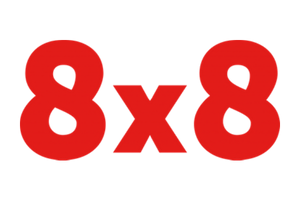 PBX Extension Numbers - You can have up to 800 extensions on each account and each extension can be rung ‘internally. 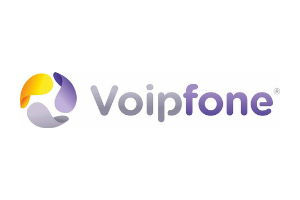 PBX Features - Every Voipfone account includes a very long list of sophisticated services and features. 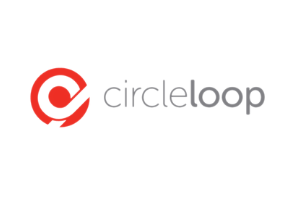 You may not have heard of CircleLoop. Nevertheless CircleLoop should not be dismissed. 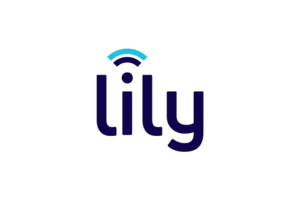 A relatively new entrant to the VoIP provider market they are growing fast due to the quality of their product and pricing. Being a UK Company, CircleLoop's product and support is focused on UK business users. The service is very user friendly and does not require technical knowledge to install and set up. Get an Amvia VoIP expert to help you compare all of these providers so that you can make an informed decision about which VoIP provider is right for your business. Click "Get VoIP" below to get started.